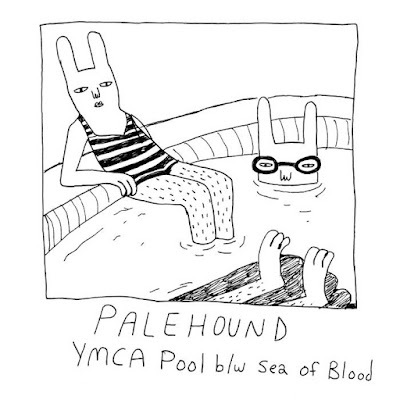 Palehound leader Ellen Kempner described the origin of the tracks found on YMCA Pool in saying, "I've had these songs laying around forever and could never really find a place for them on a record. After we toured with Bully, Alicia Bognanno offered to record some stuff for me at her house in Nashville, which seemed like a great opportunity. We spent two days hiding from the heat in her house recording... and also at Dave and Buster's. I love Alicia she is truly the best."